According to the CDC, research shows that rodents can be extremely dangerous to human beings and can cause more than 35 different types of diseases by direct and indirect contact with them. It is also proven that you can easily be infected with one of these rodent diseases by direct and indirect contact with them. You do not have to actually be in the same room with them to be infected with one of their diseases that they hold. You can get infected through contact with their urine, saliva, feces and direct bites. Also, you can become infected with one of their diseases by indirect contact through a flea or tick that has fed on the infected rodent in your home. 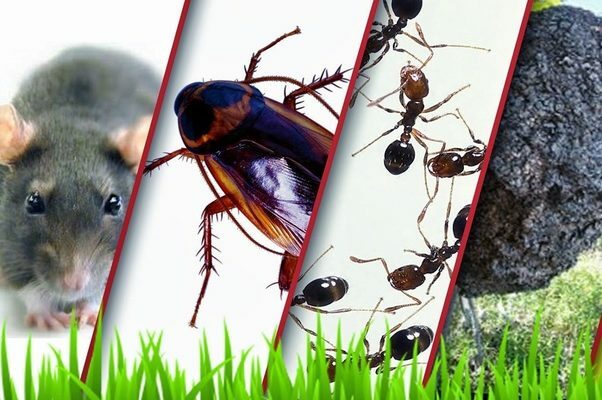 It is very important for homeowners to become aware of the serious health conditions that could arise from having these pesky rodent in your home. Having rodents in your home is not just insanitary, but it is very unsafe for those who are vulnerable to contracting serious medical diseases. 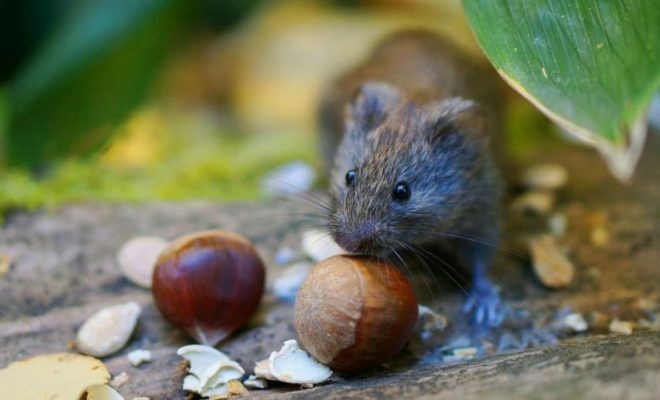 If you have children in your home who are very young, infants who do not walk yet or elderly adults in the home, you want to make sure that you conduct regular inspections for rodents. Having a professional come out to your home for just a short time can prevent you from a headache of diseases and a bad infestation. According to Web MD, research shows that rodents have been proven to cause a serious medical condition called hantavirus. Humans can contract this is disease by coming in direct contact with their droppings, urine, saliva, and blood of the infected animal. In the year 2012, there were about two out of four people who were seriously infected with the hantavirus and have lost their life at a park. The hantavirus pulmonary syndrome is a very serious medical condition that actually kills about 40 percent of people who end up getting this disease. Having rodents in the home is never a good thing and can definitely cause the people you love the most misery if you ignore it. Take time to walk your property to look for small cracks and crevices that rodents could possibly get into and seal them tightly. 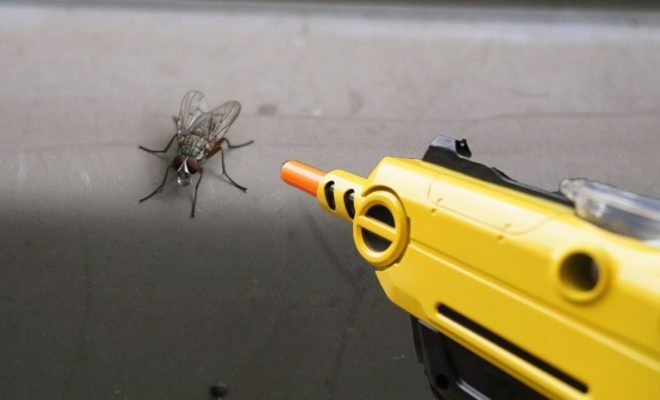 Once you have found evidence that there may be an infestation going on, get in touch with a professional today. You never want to wait on getting a professional in your home for a proper inspection. Waiting on getting assistance from a professional can cause your infestation to grow significantly over a short amount of time. The minute you suspect that there could be a rodent infestation in your home, is a minute you want to try to reach out for assistance. You can take time to look online for pest control companies near you by looking up the terms: Mouse control Dallas. Getting pest control for your possible rodent infestation is the best thing you can do for your home. You want to make sure that you are performing regular inspections around the home to look for any clues of possible rodents. By keeping up with regular inspections and having a quality pest control company by your side, you could be able to keep your home safe from any disease spreading rodents. Need a Professional Pest Control?